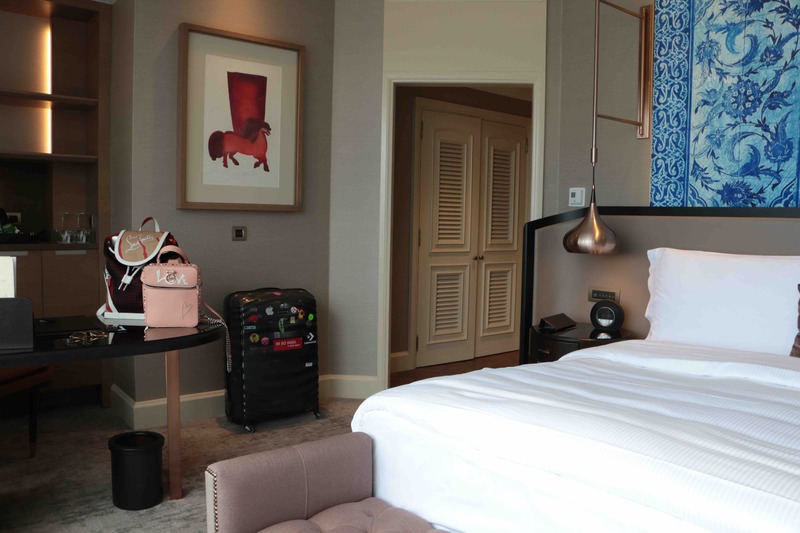 I’m sure you had chance to follow my long trip to Asia on Instagram and Instagram stories live but I’m back on blog in order to give you some tips and explain more about places I visited and stayed at during this trip. 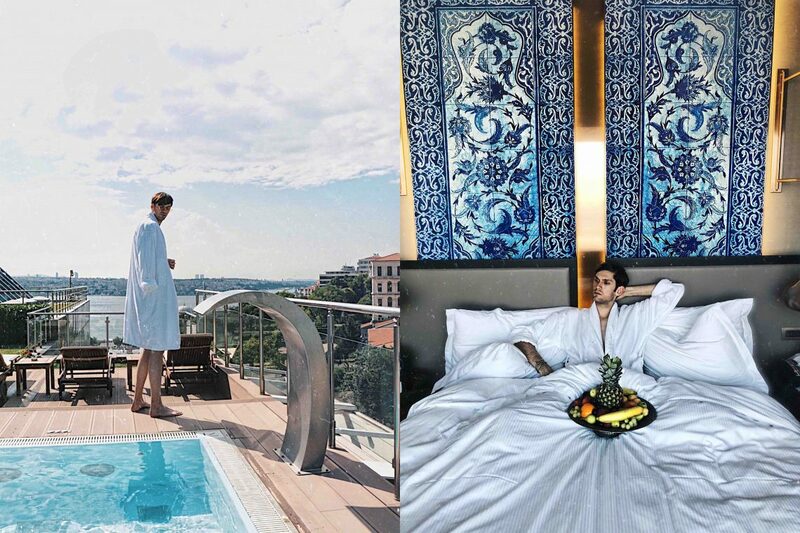 As you have noticed, the first stop was Istanbul, the city between Europe and Asia. 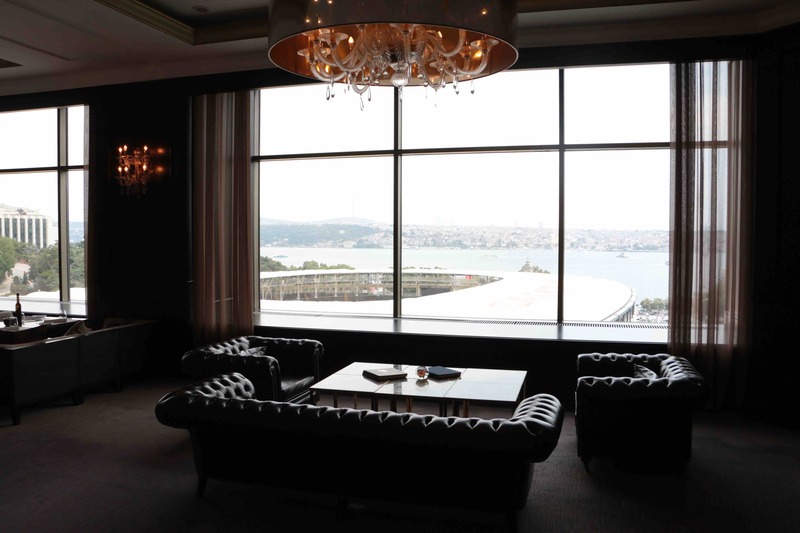 Our hotel, The Ritz-Carlton Istanbul couldn’t have better location: right at the Bosphorus. 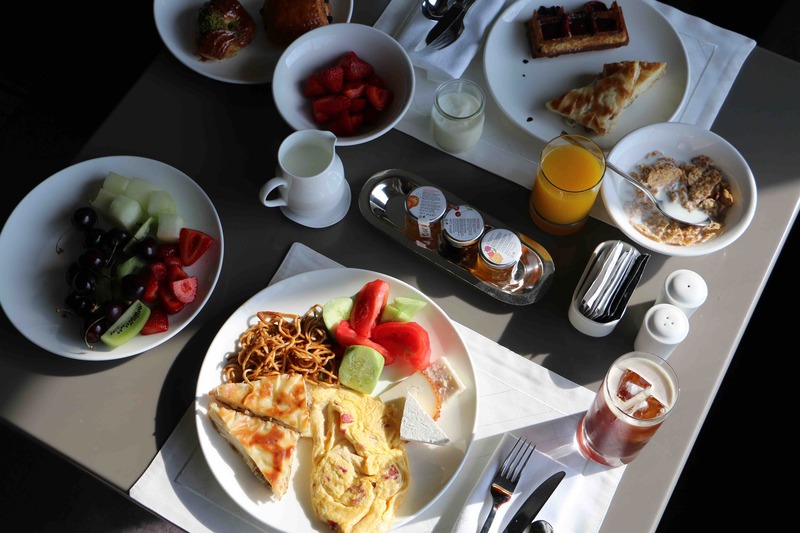 It’s also very close to Taksim square and a 15 minutes ride (by Uber) to the historical center where Grand Bazaar, Agia Sophia and the Blue Mosque are located. 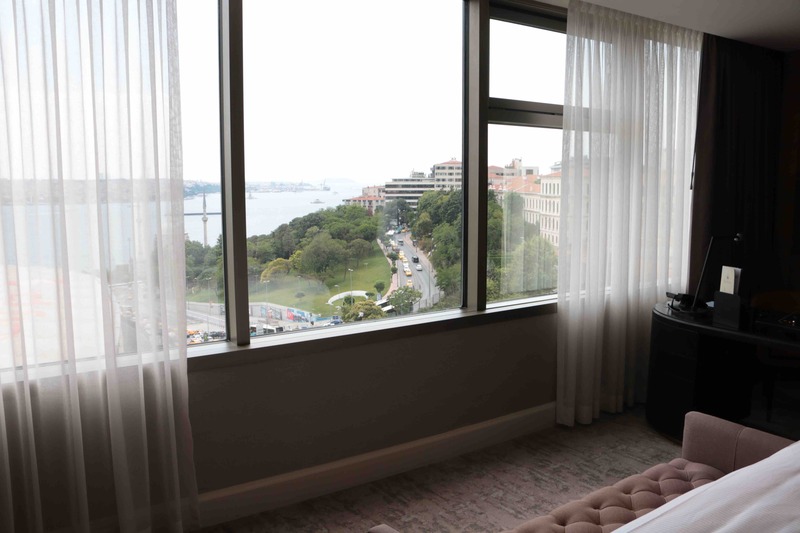 The spacious room (Front Bosphorus View Room) located on the fourth floor was overlooking the Bosphorus. 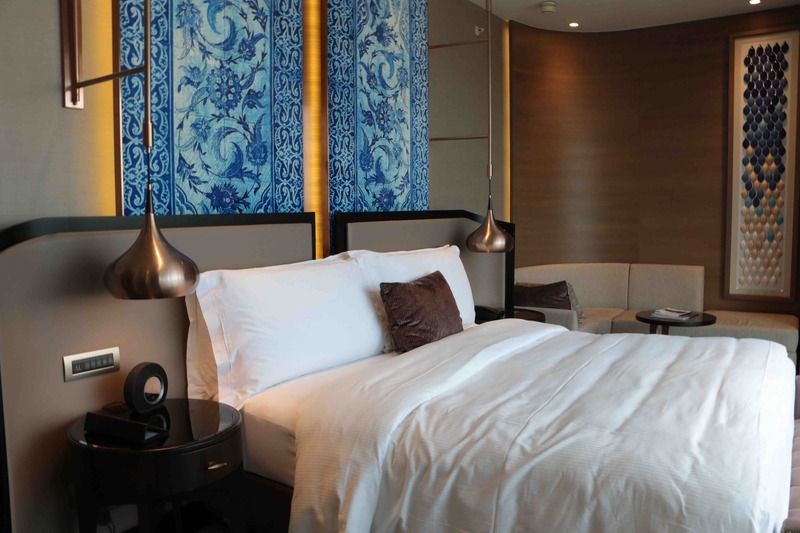 I loved the mixture of modern and traditional Turkish interior of the room and the entire hotel. 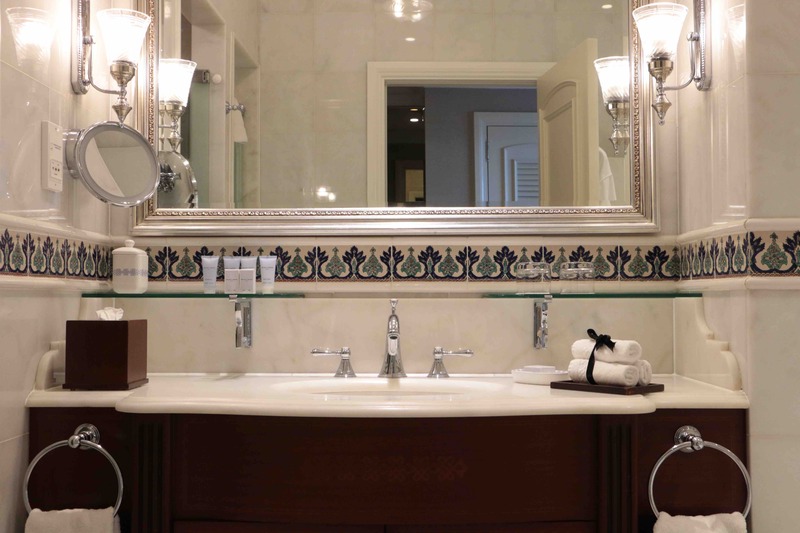 The room was equipped with all the necessities such as Nespresso machine, all toiletries and the service was great. I had chance to visit Turkey several times and I really like Turkish hospitality. I have to mention also the open air spa. 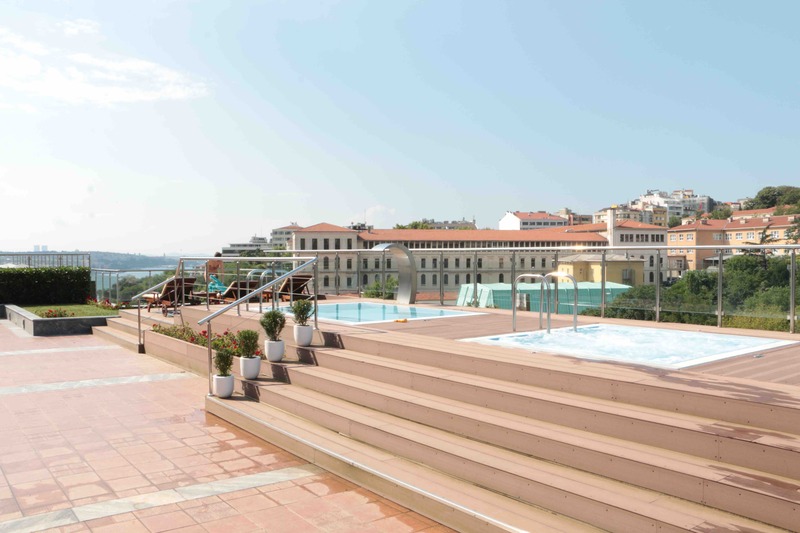 Istanbul has a really nice weather throughout the year so the open air spa is a perfect way to chill and enjoy the Bosphorus view. There’s a pool and a couple of smaller jacuzzis. 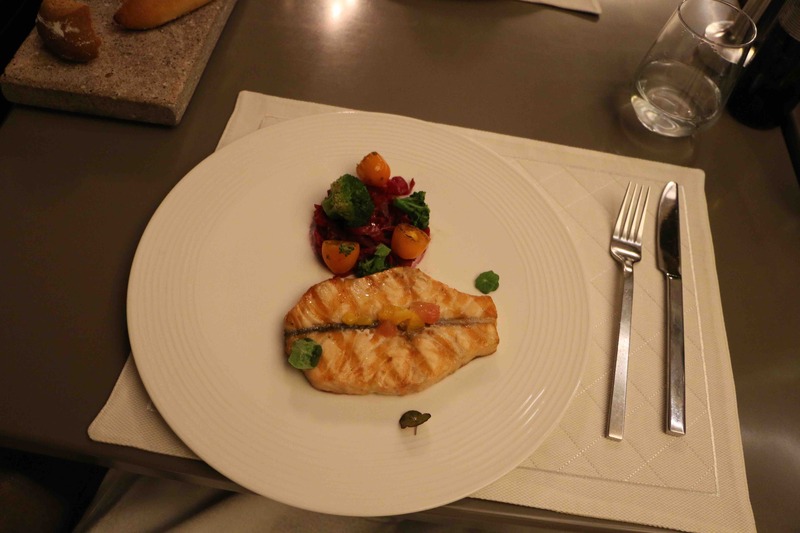 We also had the opportunity to experience the dining at Ritz Carlton Istanbul. Besides breakfast where they served literally everything: from all kinds of eggs, pastries, fresh fruit to traditional Turkish dishes and sweets (yes, I love all kinds of baklavas) we also enjoyed a beautiful dinner at Atelier overlooking the Bosphorus and tasted both some traditional food like meze, as well as fish and traditional desserts.